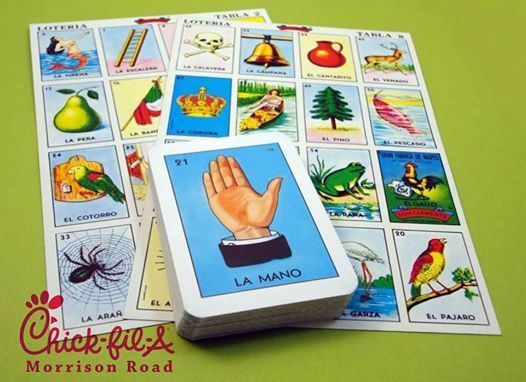 Join us for a Friendly Saturday Morning Game of Loteria. Cards will be provided and one card per guest. Playing for Chick-fil-A Prizes while they last. 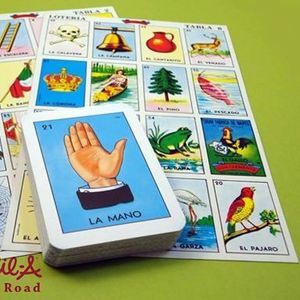 LETS HAVE SOME FUN PLAYING LOTERÍA. 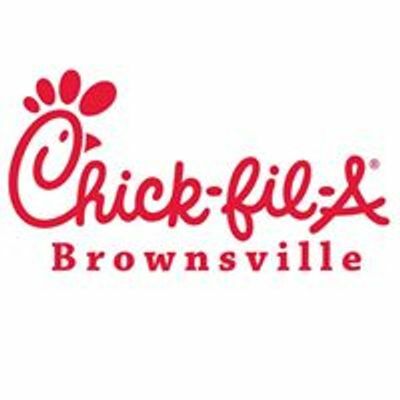 Our mission statement is to provide Brownsville with unparalleled customer service and a great dining experience!